Hilda McGilda News! 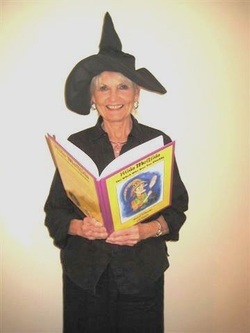 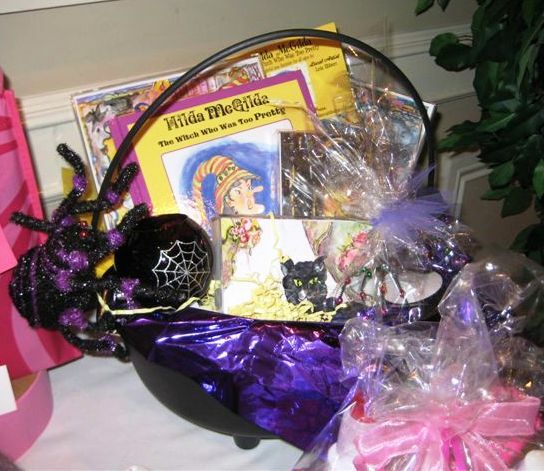 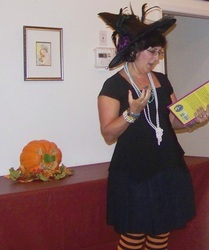 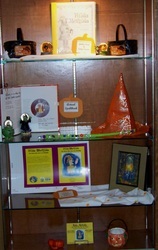 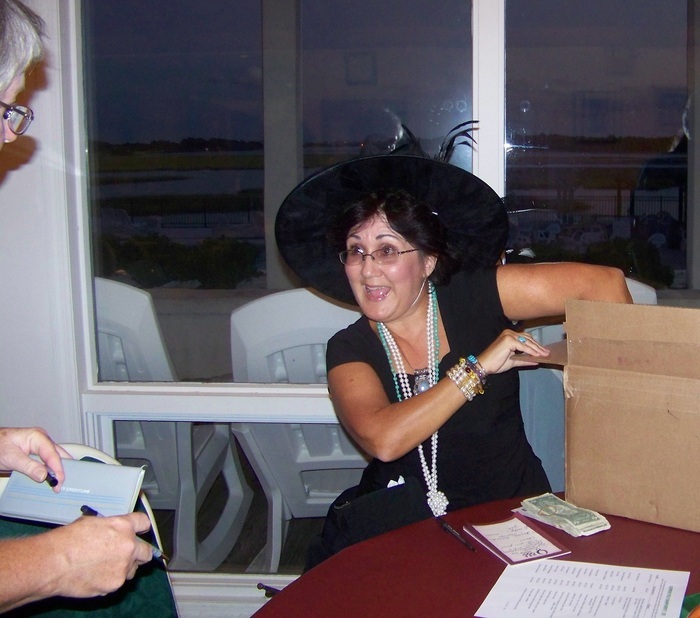 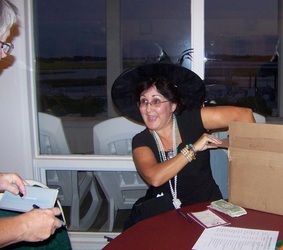 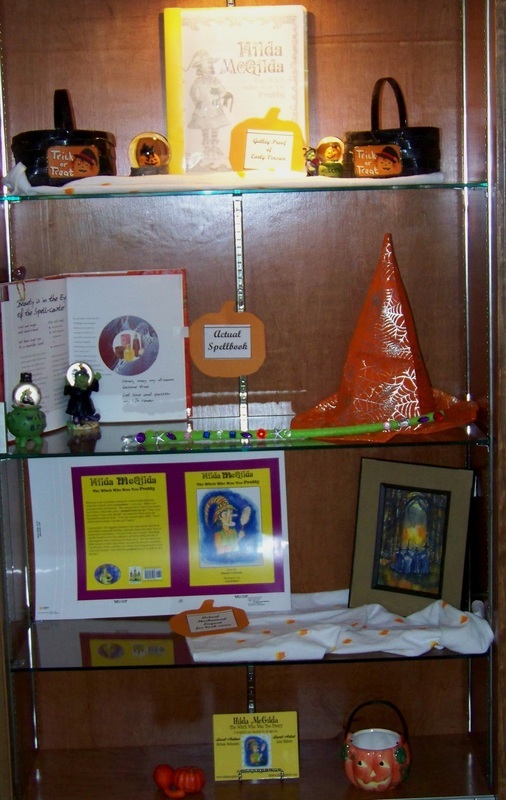 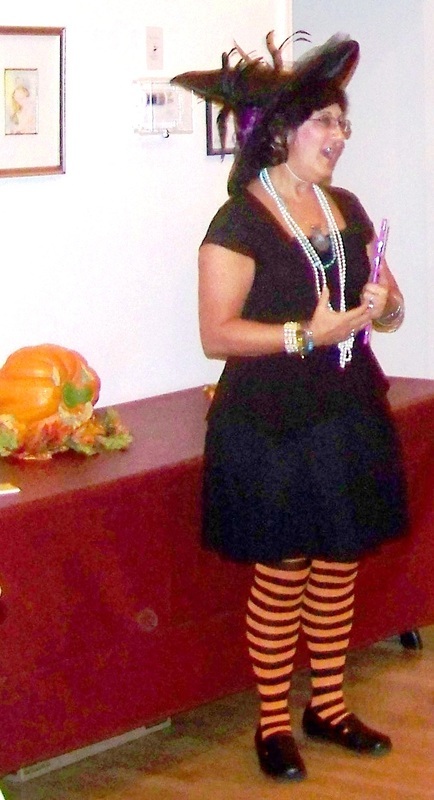 - HILDA McGILDA, "The Witch Who Was Too Pretty"
HILDA McGILDA shares her magic! 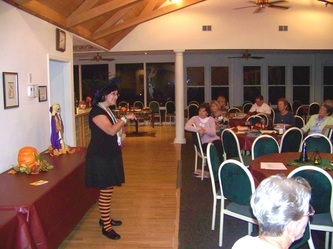 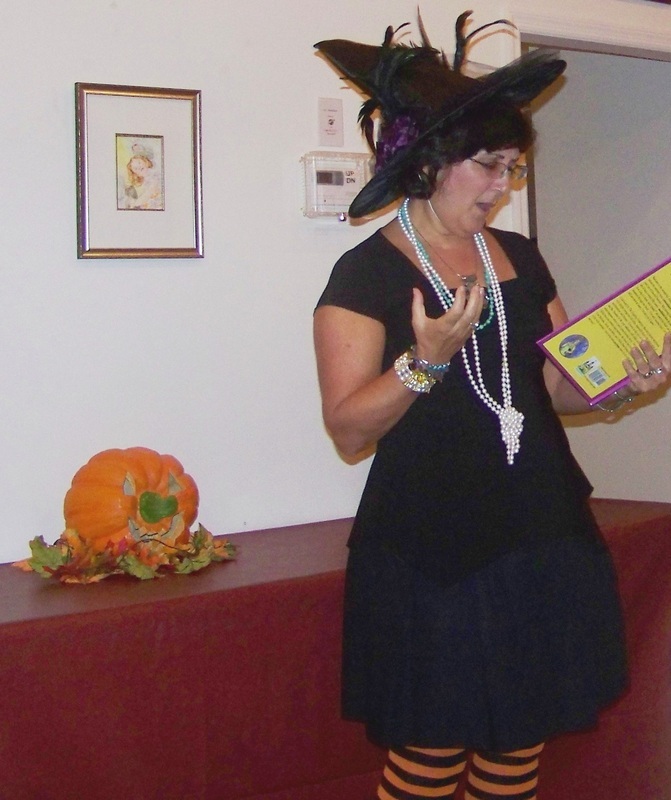 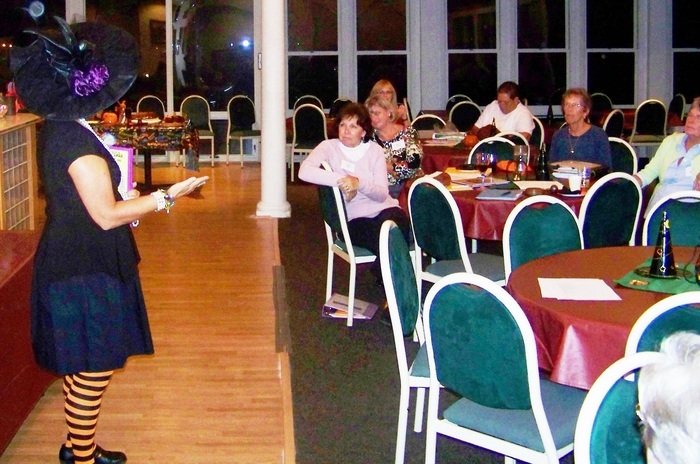 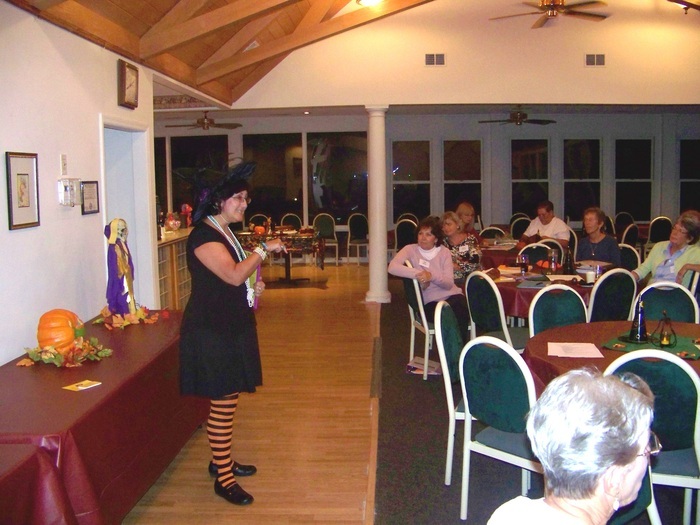 Hilda McGilda is busily meeting her public and sharing her magic. 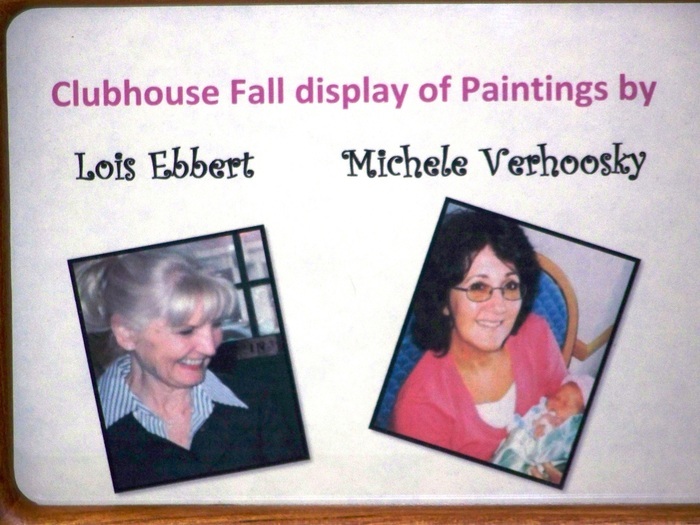 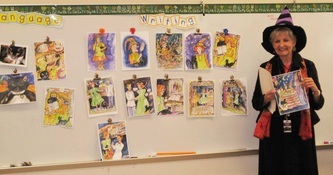 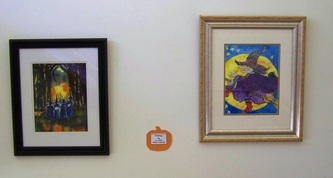 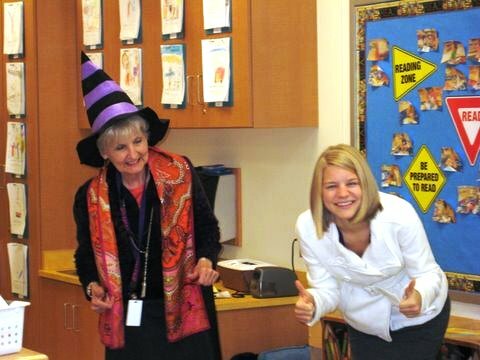 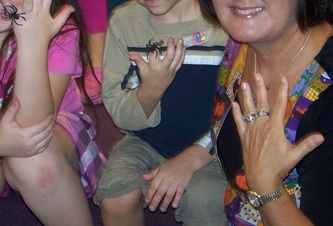 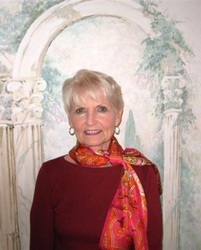 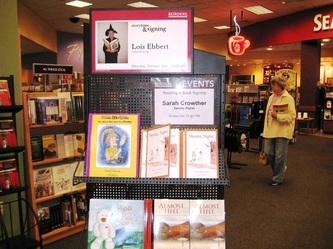 Author, Michele Verhoosky, and illustrator, Lois Ebbert have visited elementary schools, stores, civic groups, and displayed their award-winning artwork at two simultaneous special art exhibitions sponsored by Lockwood Folly Artists (North Carolina) and York Art Association (Pennsylvania). 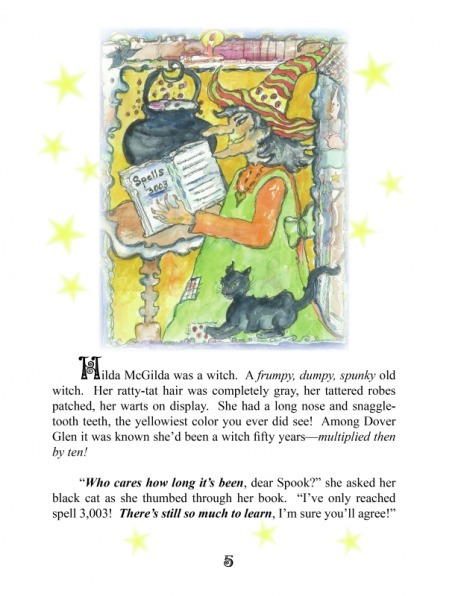 Hilda McGilda selected by Lightning Source! 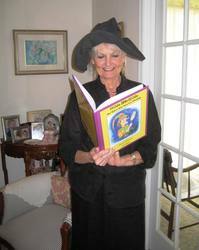 Hilda McGilda was specially selected by Lightning Source as a premier example of an outstanding children's picture storybook. 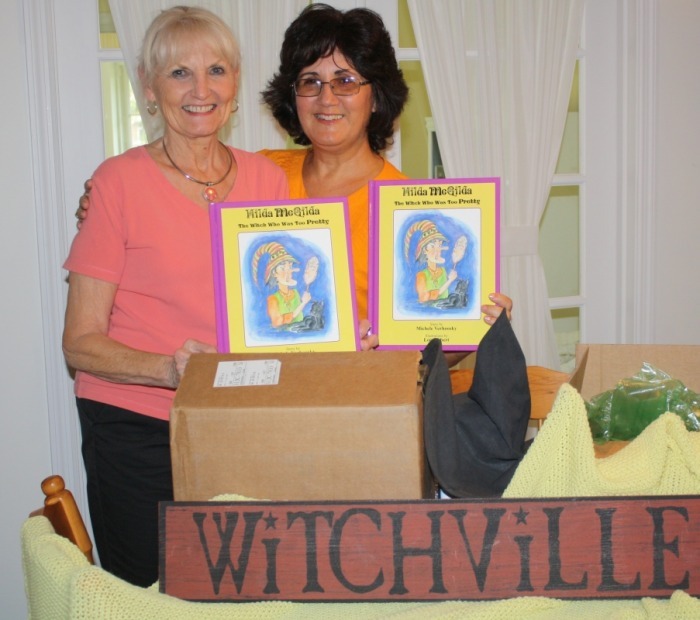 This will result in world-wide exposure and publicity for both Hilda McGilda and her publisher, Sleepytown Press. 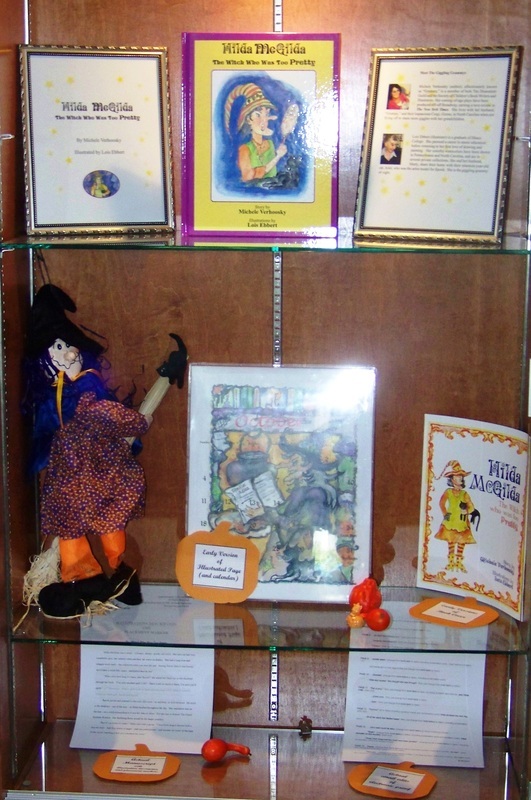 We are deeply honored for this recognition. 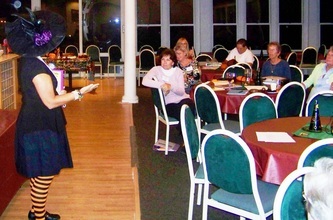 "Book Market and Street Fair" in Decatur, Georgia. 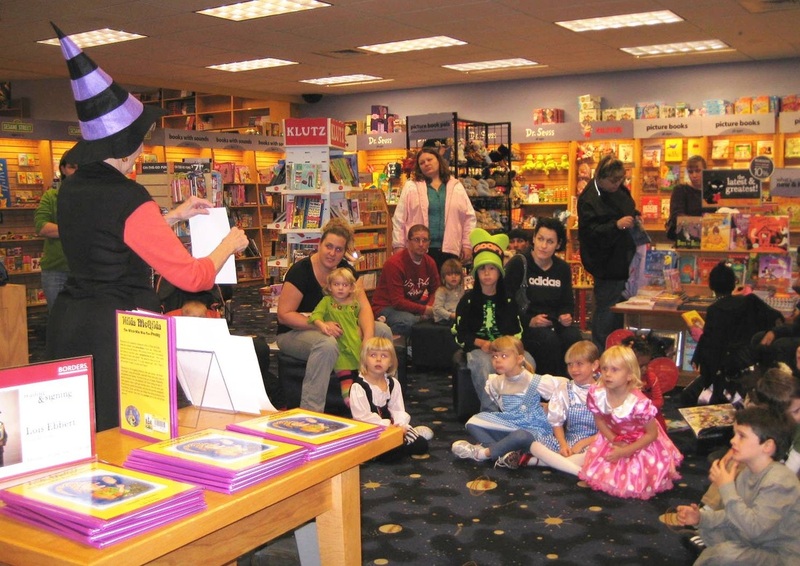 Hanging on to every word, the children and their adults are captivated by Hilda McGilda's adventures. Cindy Lockard, Special Events Planner for Borders Books in York, PA was delighted to announce that Lois Ebbert, illustrator of Hilda McGilda, a delightful new fairytale for young and old alike written by Michele Verhoosky, was featured as a special guest at Borders Books' "Halloween Spooktacular." She read from Hilda McGilda and autograhped copies at a special book signing which followed to the delight of all the excited children (and their parents!) 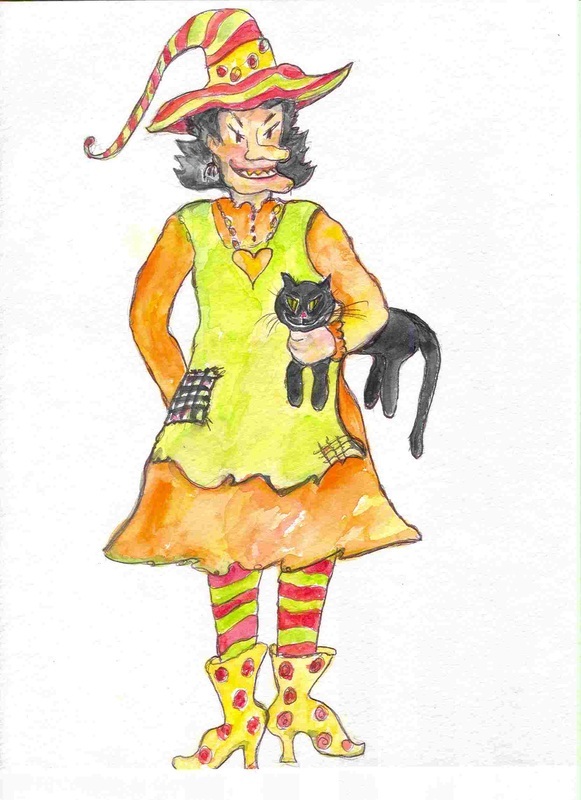 who arrived in full costume for all the magical fun! Hilda McGilda illustration wins award! 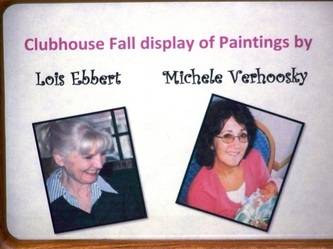 Illustrator, Lois Ebbert, reports that she has won an award at the York Art Association (Pennsylvania) for her illustration featuring Hilda McGilda. Congratulations, Lois! 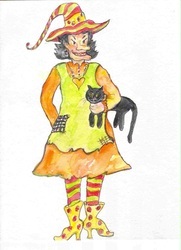 Lois Ebbert is now a children’s book illustrator. 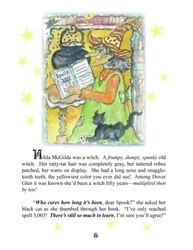 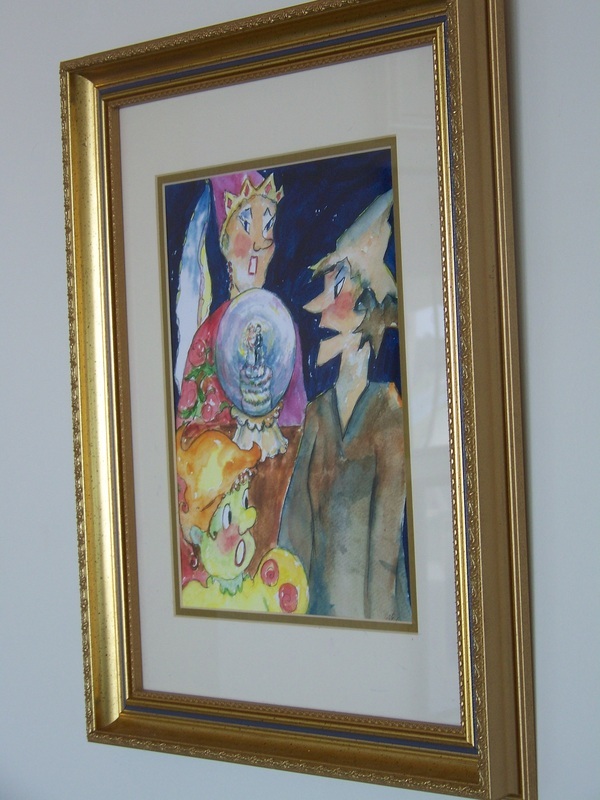 She created the whimsical watercolor illustrations for Hilda McGilda, “The Witch Who Was Too Pretty,” written by Michele Verhoosky and recently published by Sleepytown Press. 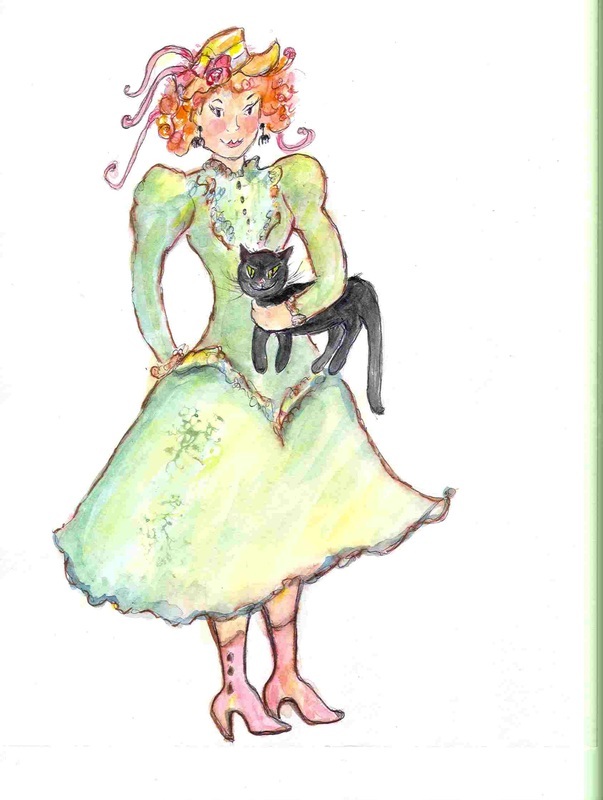 This delightful new fairytale for all ages has earned 5-star reviews, and is being lauded as a new children’s classic. 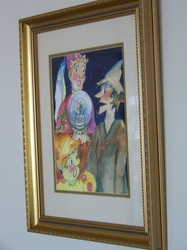 For more information visit www.hildamcgilda.com. A specially autographed copy of the book has been donated to YAA’s library. 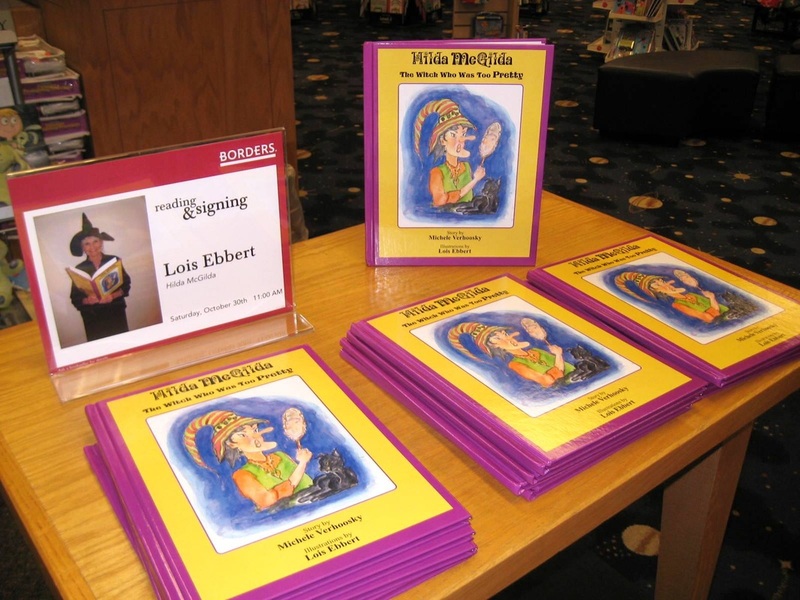 Hilda McGilda now available in jolly old England and gay Paris, France! 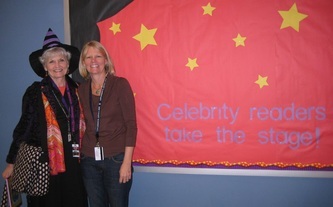 Michele meeting Rourke Public Library's librarian. 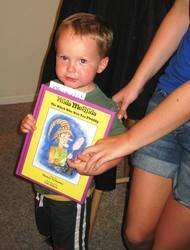 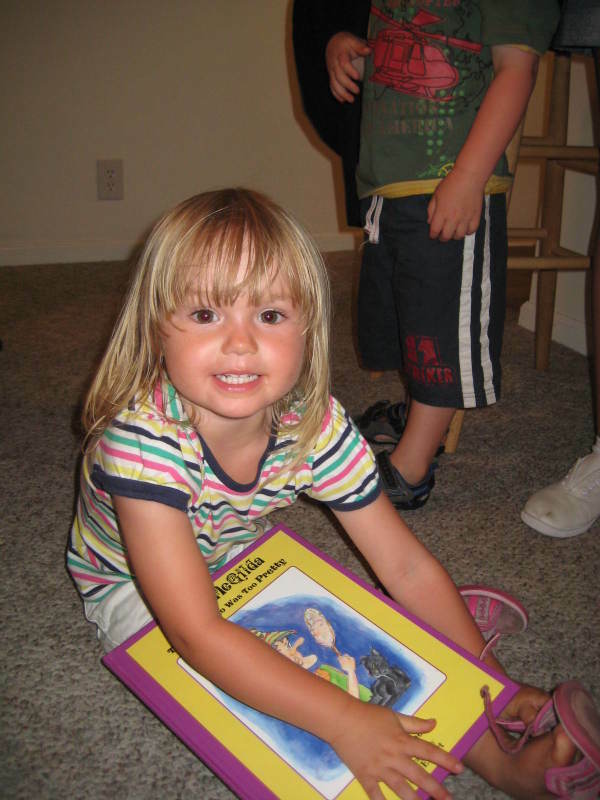 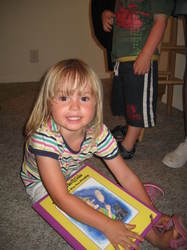 Hilda McGilda's first book review! They flew in all the way from England to meet Hilda!!! 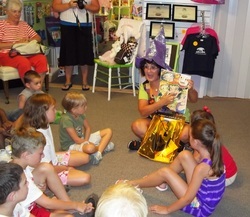 Hilda McGilda's 1st Autograph Party! 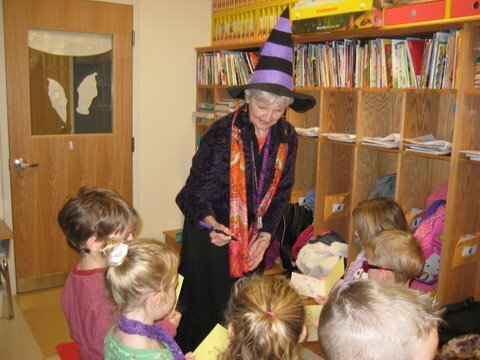 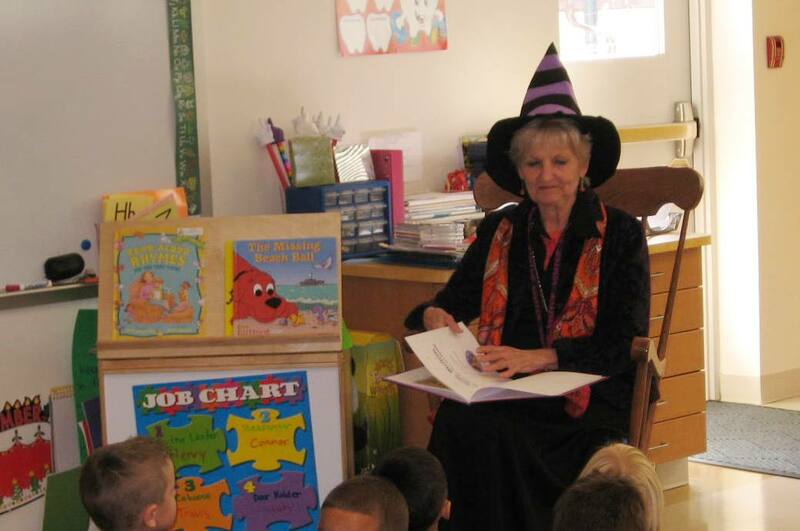 Sharing HILDA's magic with our grandchildren.